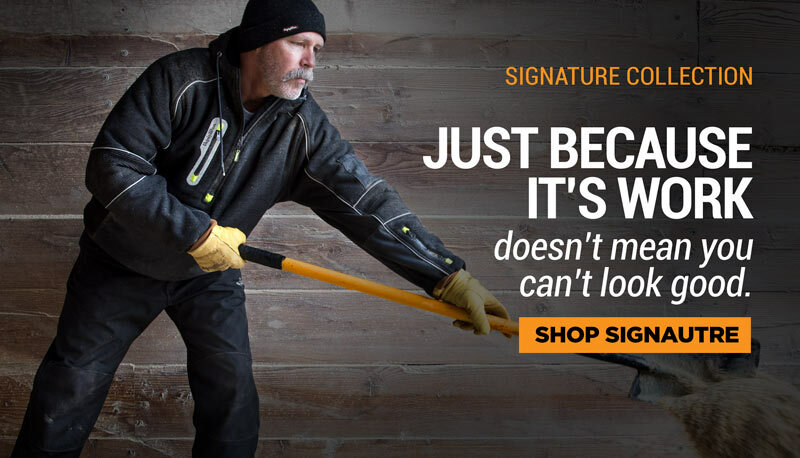 You are always ready for whatever the job takes – even overtime. Make sure your feet are too. 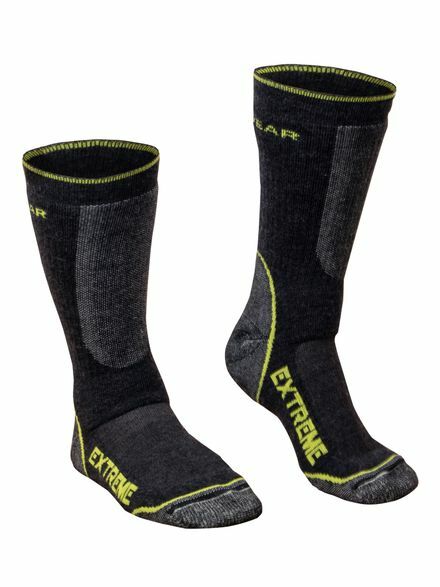 With the Extreme Socks you don’t just get warmth and comfort – you get footwear that lasts as long as you do. Advanced construction means you get a cushioned sole with a breathable top that can take all the abuse of a full day – plus more.